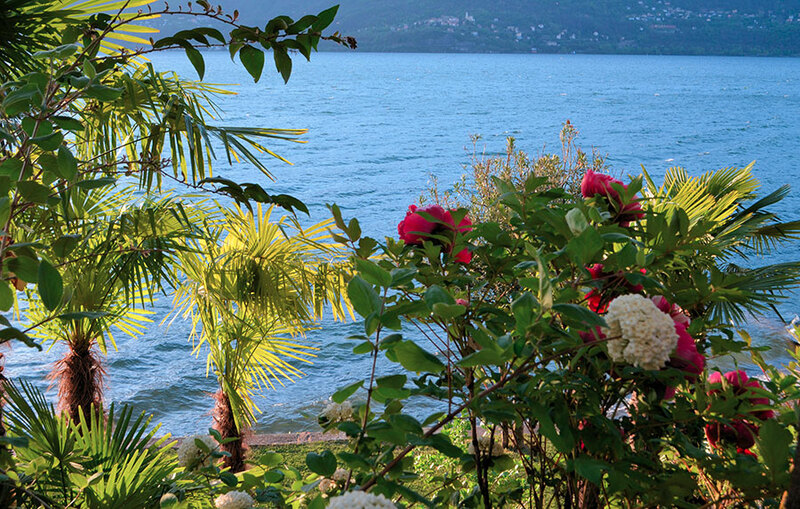 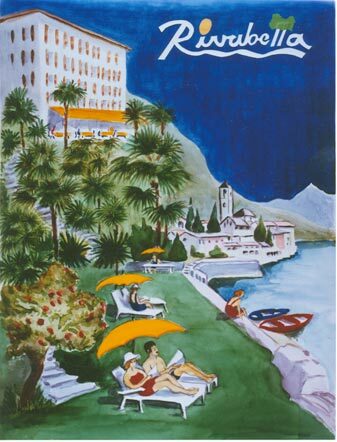 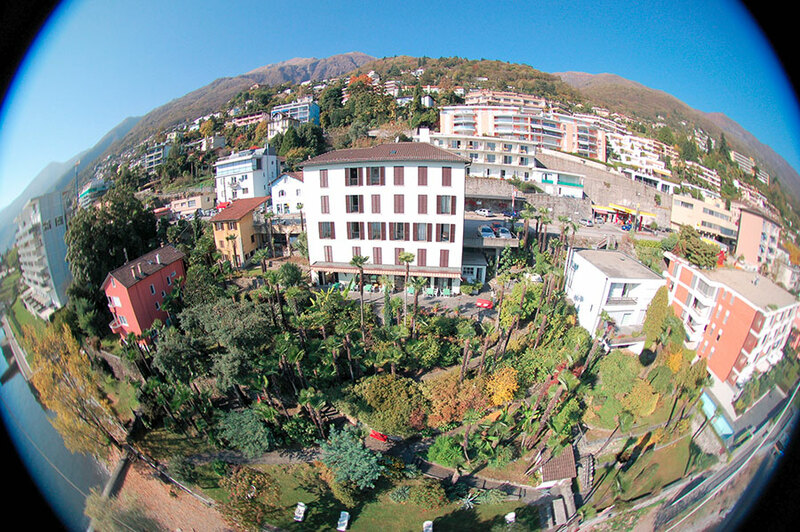 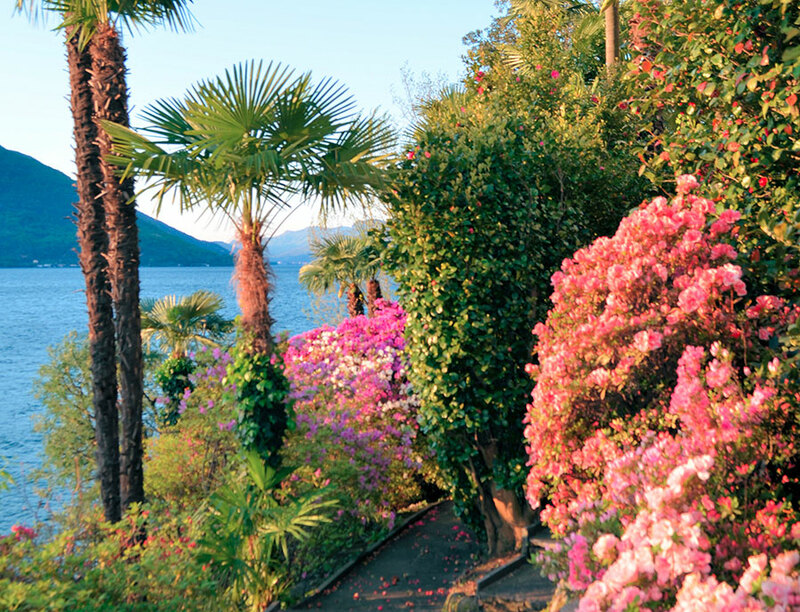 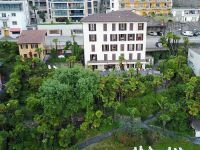 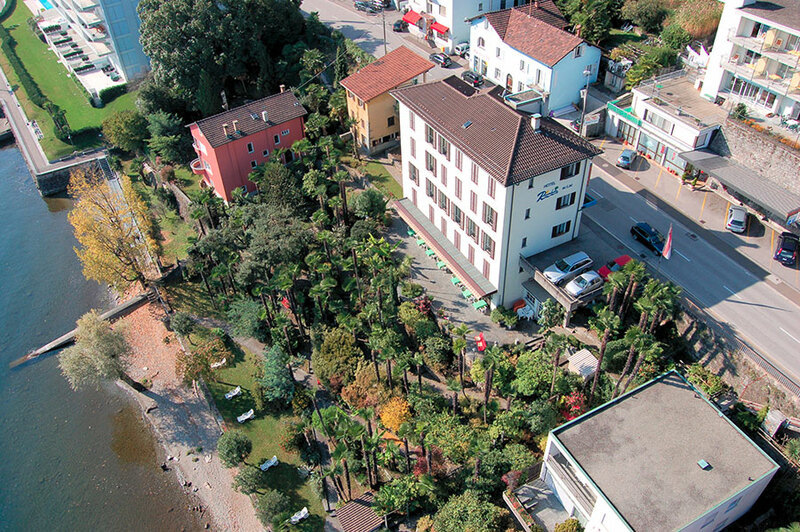 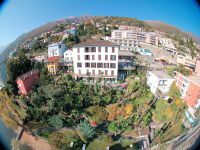 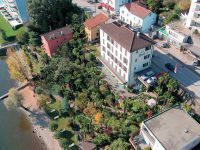 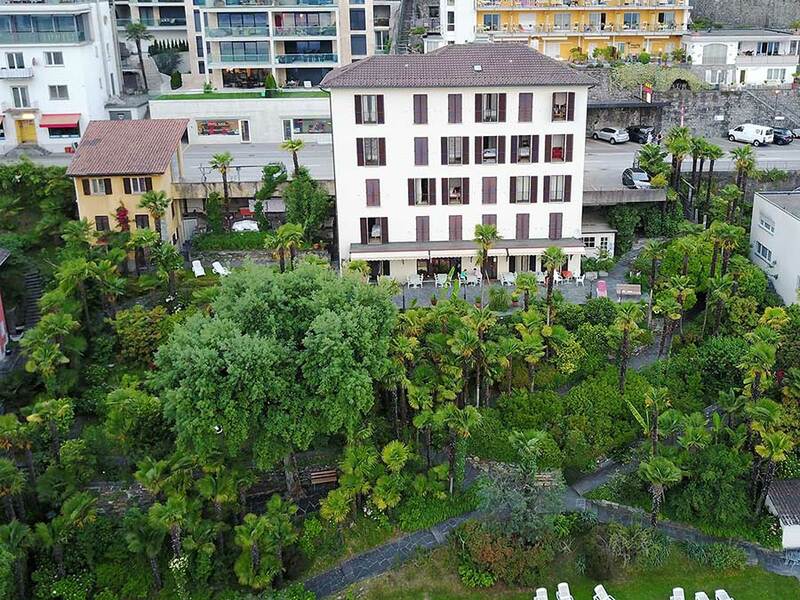 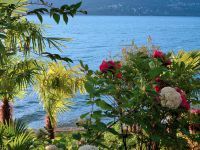 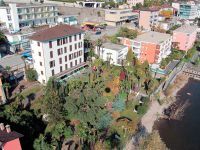 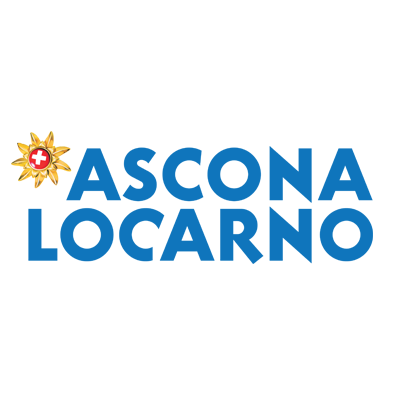 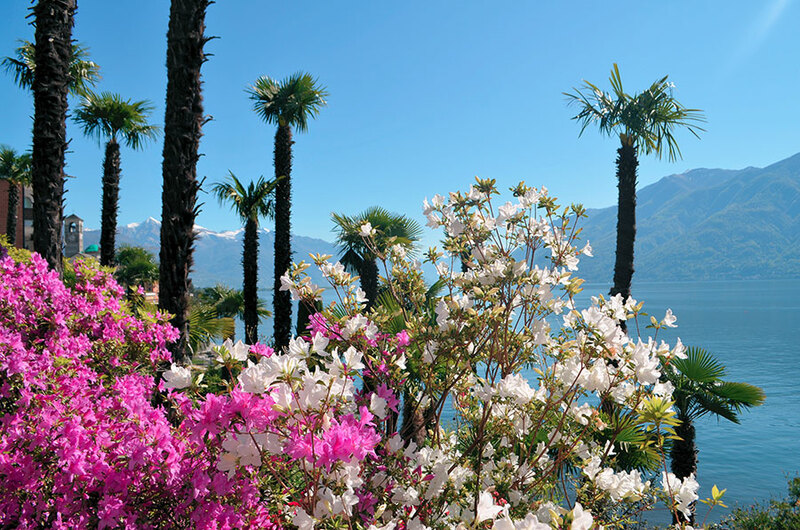 The park dates back to when the hotel was built in 1878 and has paths leading off in all directions, allowing guests to discover a huge variety of plants and flowers from all over the world which flourish here as a result of the microclimate at Lake Maggiore. 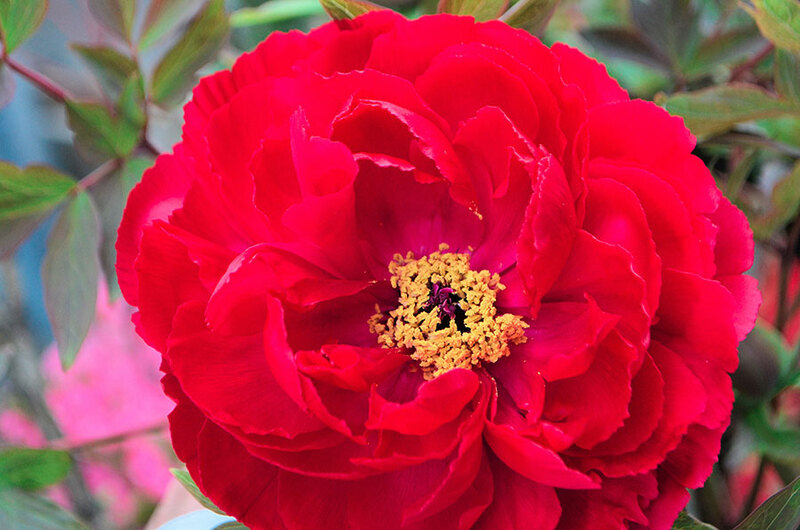 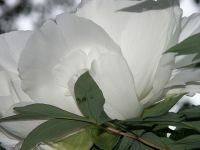 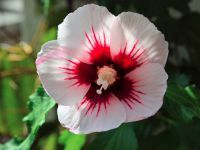 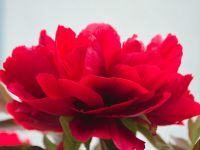 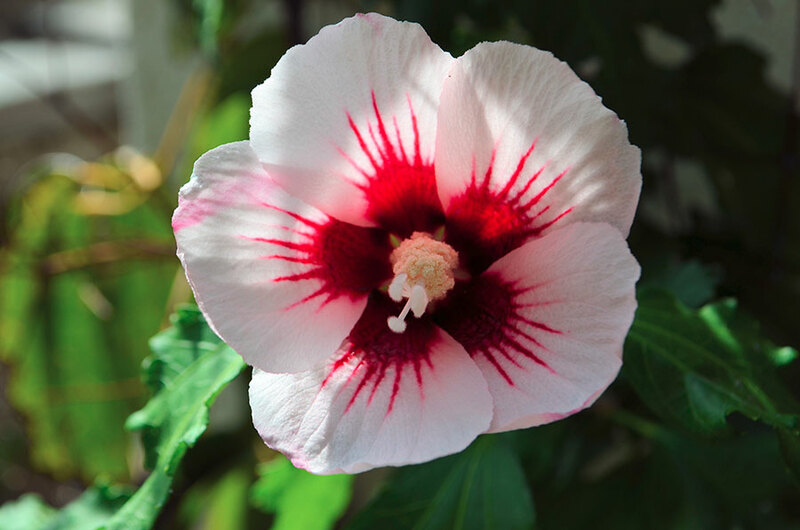 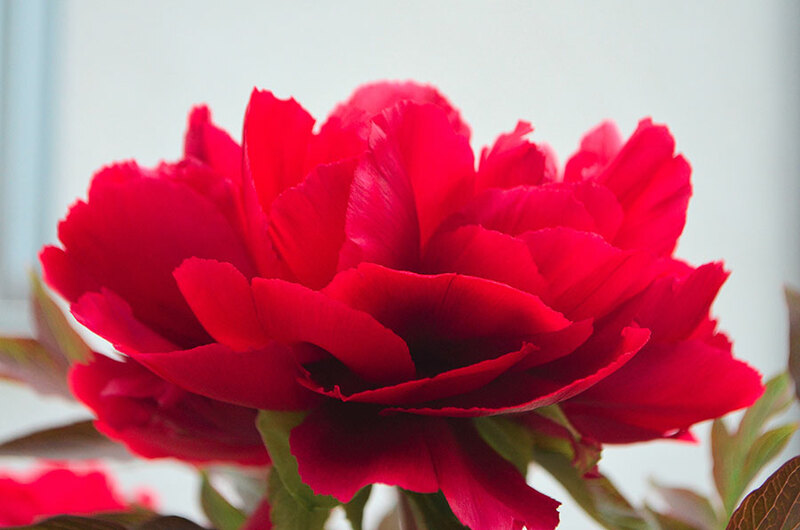 There are plants and flowers in bloom all year round, thanks to the passion and loving care of the owners. 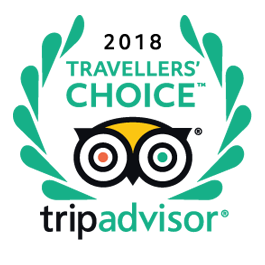 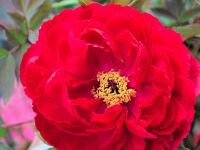 As you walk around the small park, looking in all the hidden corners, you will see mimosa, camellias, azaleas, rhododendrons, lemon and orange trees, dahlias, hydrangeas, lilies, agaves, jasmine and many other species. 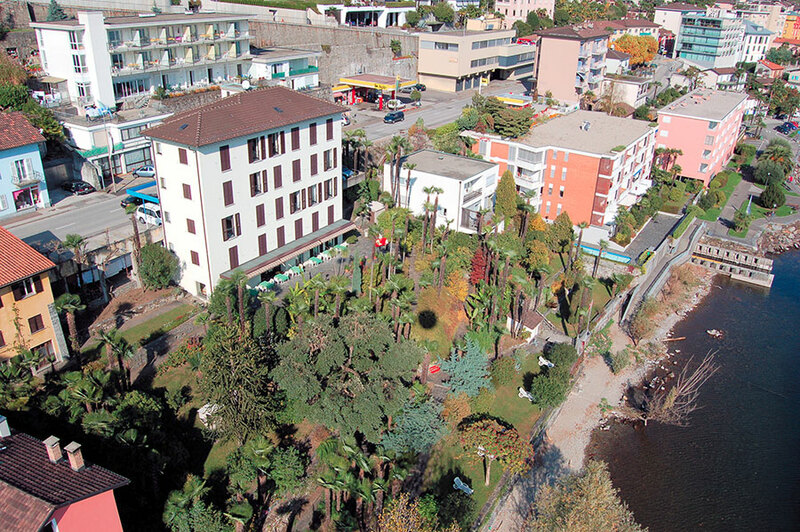 With its wealth of palms and lush vegetation, this is a small jewel of a park within a marvellous natural setting.